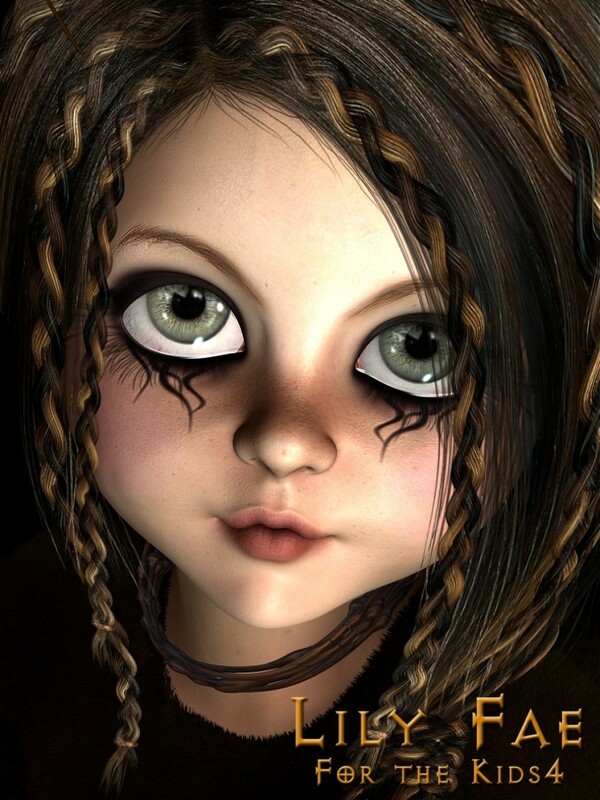 A Beautiful and Cute little Faery for your Fantasy renders. Lily Fae has been created with love and special care to make sure she simply glows in whatever adventure you choose to use her. Time has been spent on her morph to create a little face as cute as a button,one you simply can't resist.